Hey, everyone! Happy Saturday. I’m just getting over the flu (I don’t recommend this one particular flu, if you can avoid it) — rough week around here, but we’re recovering now. So I’ll get right to my card, since I now have to clean ALL THE THINGS. It’s Bold and Cheery week at Dynamic Duos, and our colors are Tempting Turquoise and Melon Mambo. And I got new stamps to play with this week, so had I not been sick, I would have been really excited to make my card. 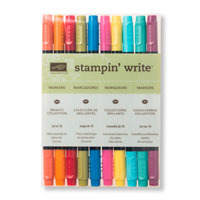 I’m using the Another Great Year stamp set from the Occasions catalog. I actually didn’t think I needed this stamp set until I went to my upline’s stamp camp in March, and we made a card with it, and then I realized I’d been wrong, and I did “need” it after all. I embossed the giant sentiment in black (I love that I can stamp this sentiment and practically fill the entire card — makes for quick cards) then colored in the “HAPPY” and “TO YOU” with my Melon Mambo marker. I layered the sentiment panel on top of a Melon Mambo panel, the top edge of which I embossed using the Adorning Accents embossing folders. 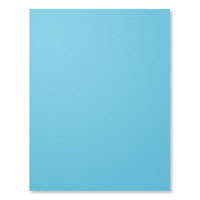 These folders coordinate with the Edgelits dies of the same name. Between the Melon Mambo panel and the Tempting Turquoise card base, I placed four starbursts that I die cut out of Silver Glimmer Paper using the smallest of the Starburst Framelits. Along the bottom edge of the sentiment panel, I glued down a strip of Silver Glimmer Paper again. 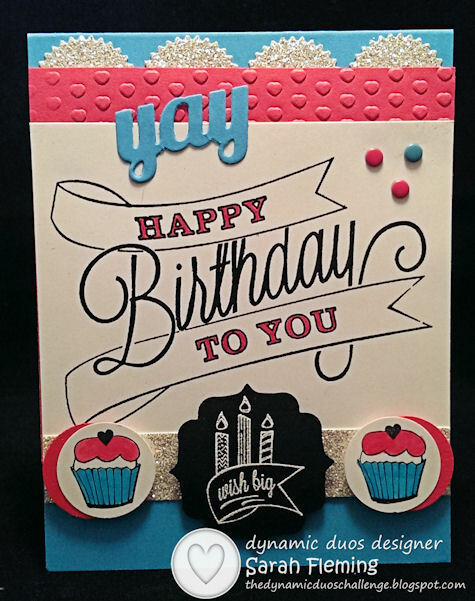 I embossed the “wish big” label in white embossing powder on Basic Black cardstock, then punched it out with the Bracket Label punch and added it to the card using Dimensionals. I stamped the two cupcakes in StazOn Jet Black ink, then colored them in with the Tempting Turquoise and Melon Mambo markers. I punched them out using the 1″ Circle punch, then punched the same size circles out of Melon Mambo cardstock and glued them together. I used Dimensionals to add them to the card as well. 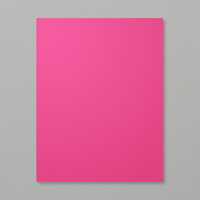 I finished off the card with three Candy Dots from the Brights collection. And then I decided I needed something above the sentiment, so I added the little “yay” die cut. 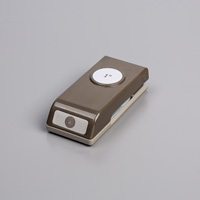 This Thinlit is from one of the flip card Thinlits dies. I glued that down and was finished for a second time. A word about attaching things to glimmer paper: My little cupcakes and the black label are already looking a little flimsy on the card, like they’re ready to come off. So I will be reinforcing them by adding a small dot of Crystal Effects (laquer glue) to the back of each Dimensional. Nothing likes to stick to the glimmer paper, but I’ve had a lot of success using Crystal Effects for this purpose. And that’s the card. 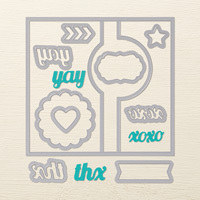 You can buy all the products I used to make the card in my online Stampin’ Up! store, 24/7. 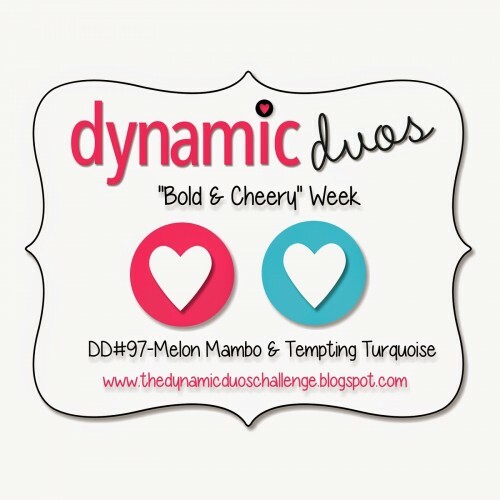 I hope you’ll head over to Dynamic Duos and play along. We’d love to see your creations! Have a great week! All those details to take in, Sarah. Lovely! Glad you are getting back to normal- sorry you were under the weather. Glad you are feeling better and I agree with the others- a wonderful, festive card!! What a cute card! Glad you’re feeling better!